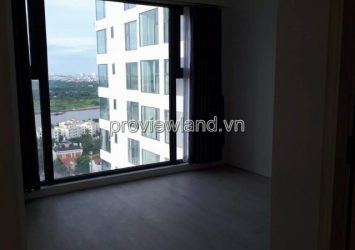 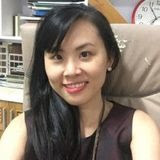 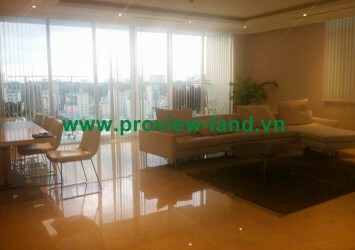 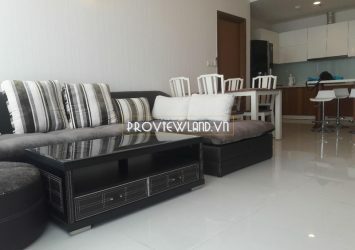 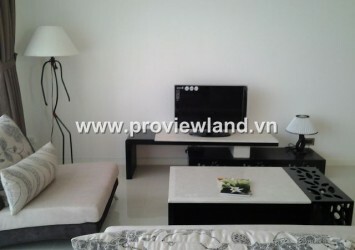 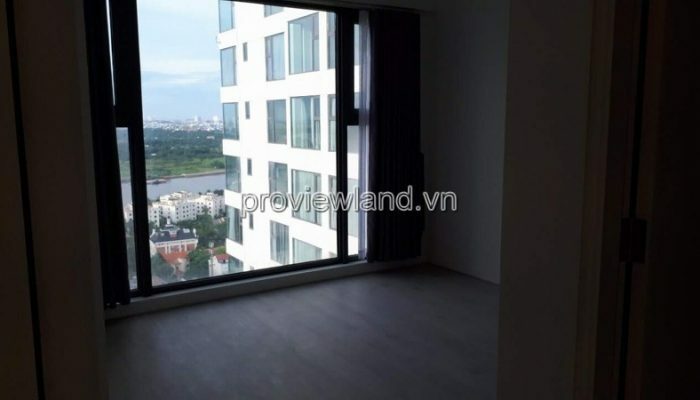 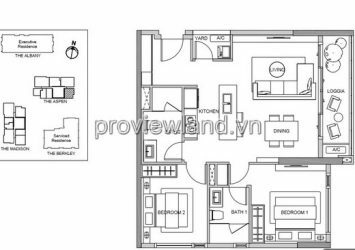 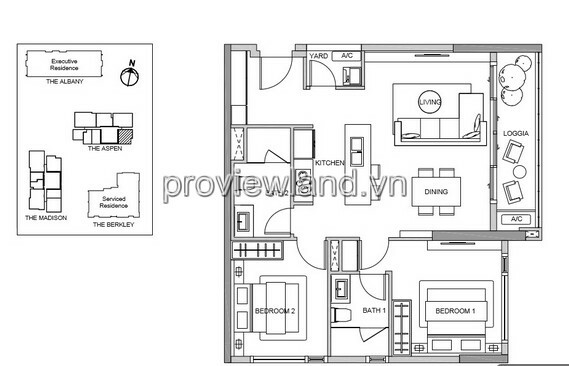 Need to recover capital to selling apartments Gateway Thao Dien, the frontage of Hanoi highway. 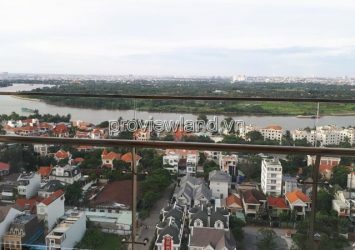 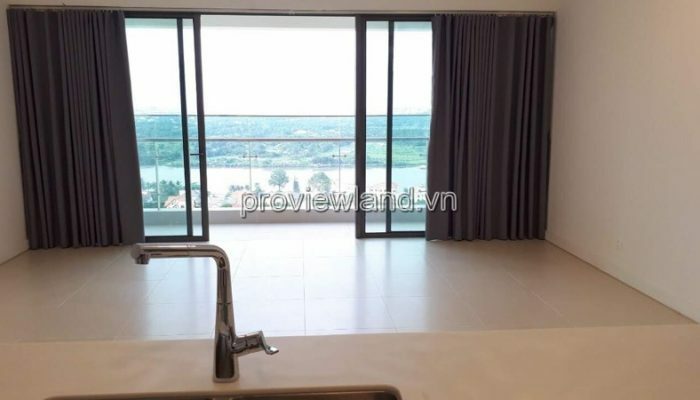 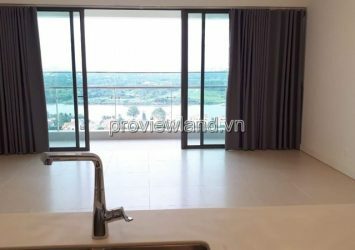 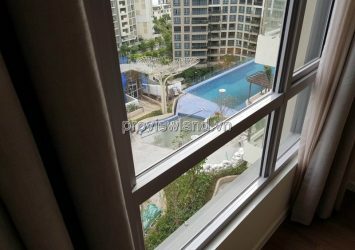 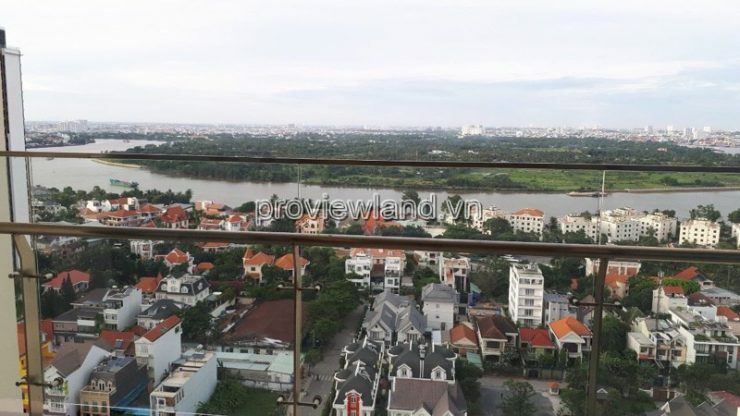 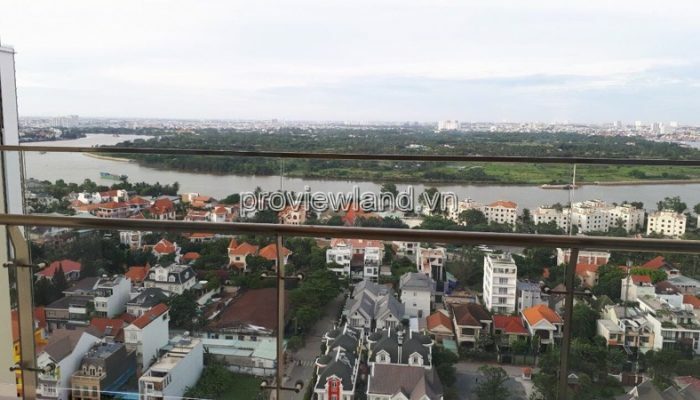 Apartment in high floor, river view, with an area of ​​89m2, including 2 bedrooms, 2 bathrooms, 11 living rooms, kitchen and dining area. 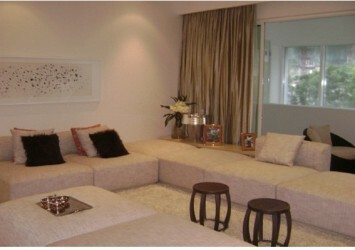 apartment with high-quality wall-mounted furniture.